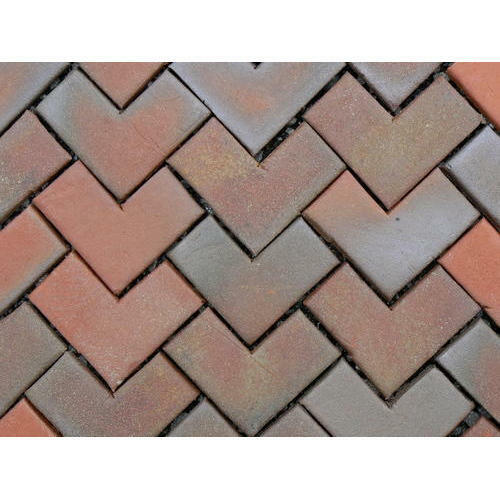 Established in the year 2014, at Jaipur, (Rajasthan, India), we “Om Shiv Cement Suppliers”, are Proprietorship Firm, known as reputed manufacturer, wholesaler and trader of the finest quality Interlocking Tiles and Paver Blocks. Our organization is managed by our Mentor “Kajod (Proprietor)”. His rich industry experience helps us to meet the demands of our clients.